Michael Hoey ended the Spanish Open in tied 31st following a three-over-par 75 in Sunday's final round. 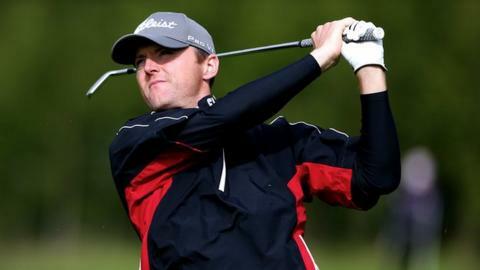 The Belfast player started the day in title contention and he was one under for his round after seven holes. However, bogeys at nine, 14, 16 and 17 saw Hoey slip down the leaderboard and finish one over in Barcelona. England's James Morrison won the tournament on 10 under, four clear of a group which included Miguel Angel Jimenez and Francesco Molinari.